If you have never taken out a mortgage before, this blog is aimed at giving you a balanced and informed view of your options and the mortgage market today by examining to top fifty things you need to consider when you are buying for the first time. Since last April, the rules surrounding lending for banks changed, now lenders are required to carry out far reaching audits into personal finances to determine your monthly income and prevent financial over commitment. What have the philosopher Pierre Bourdieu and the finance advice guru Robert Kiyosaki got in common? They both know how and why some people accumulate wealth and others remain poor and struggle financially all their lives. The key is the values parents teach their children, though both men have expressed this in different ways. In the past six years, the Bank of England has presented homeowners who have savings with a dilemma that it is difficult to resolve. A Relevant Life Plan is insurance for an employee in case of death in service. The plan is paid by the employer to payout a lump sum if the employee dies or is diagnosed with a terminal illness. Relevant life plans are similar to most other types of life cover. 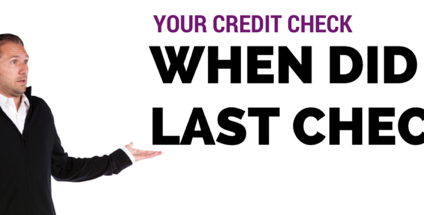 When Did You Last Check Your Credit Rating? You may not be aware, but credit rating agencies have a huge impact on everyday life in the UK. Experian, Equifax and Callcredit are the “big 3” credit-rating companies. Businesses use their services for a whole variety of reasons. Some companies use them to confirm a person's identity, particularly if they deal in age-restricted goods such as alcohol. In the Jane Austen novel Emma, the main character, Emma Woodhouse wittily describes the difference between being rich and being poor in old age. Emma was published in 1815, but in principle her comments still hold today. Those with enough money can find their later years some of the most fulfilling of their lives. 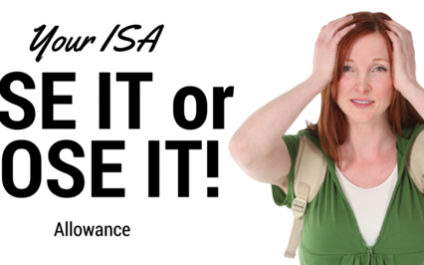 The phrase “use it or lose it” is very relevant to ISAs. 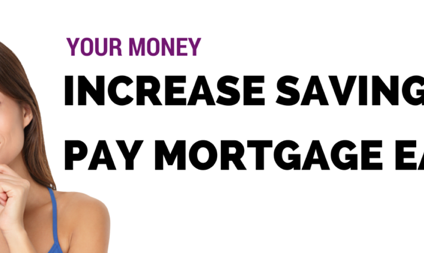 As of April 6th 2015 you had 366 days to save up to £15,240 in your ISA. Even though 2016 is a leap year, giving you an extra day to achieve this, it's recommended you don’t leave any longer. The FCA and HM Treasury have launched a consultation paper giving advisers until 22 December to explore what can be done to improve customers’ access to financial advice. 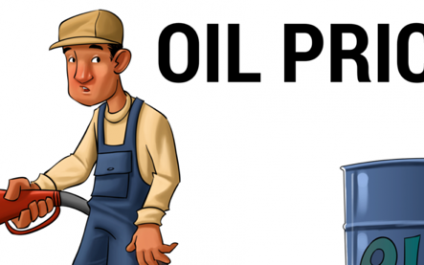 Oil Prices: What’s Behind the Drop? As the old saying goes – what goes up must come down. Recently oil prices have been coming down quite spectacularly. This has naturally raised the question of how investors can benefit from this. To answer this question, we need to understand why oil prices have fallen.